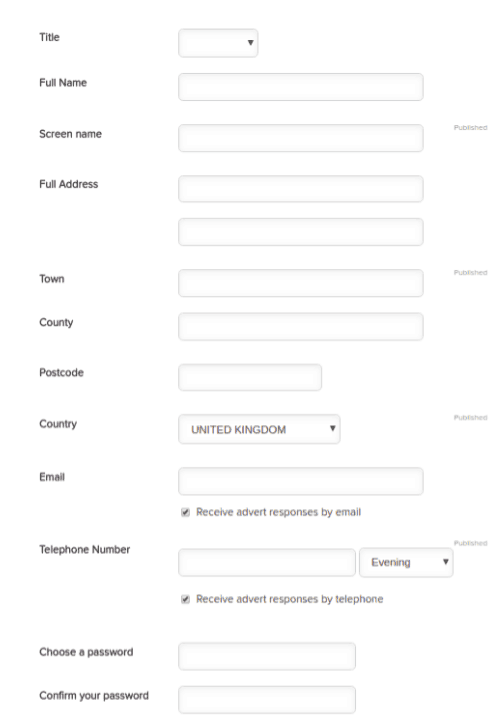 With one customer in the recruitment industry I found that the web form that was used for jobseeker signup was very long. By analysing the fields in the form I was able to establish that users were confused by some fields, and lingered for a long time in some areas. Since users also uploaded their CV which contains explicitly lots of personal information, as well as implicit information such as the job type or salary that someone was looking for, I was able to train a deep neural network on past signup data over several years, to analyse the CV and fill out some of the fields in the signup form automatically. This allowed a field to be removed, which boosted the conversion rate of the form by 7%, measured by A/B testing. This is one small example of what can be achieved combining text analysis and conversion optimisation techniques. If you have a long signup form on your website please let me know and I may be able to deploy a machine learning model to improve the user experience and boost your conversions.